Here is a little more about Zack and Bug Me For Kisses who will be running at the BOTB in August. 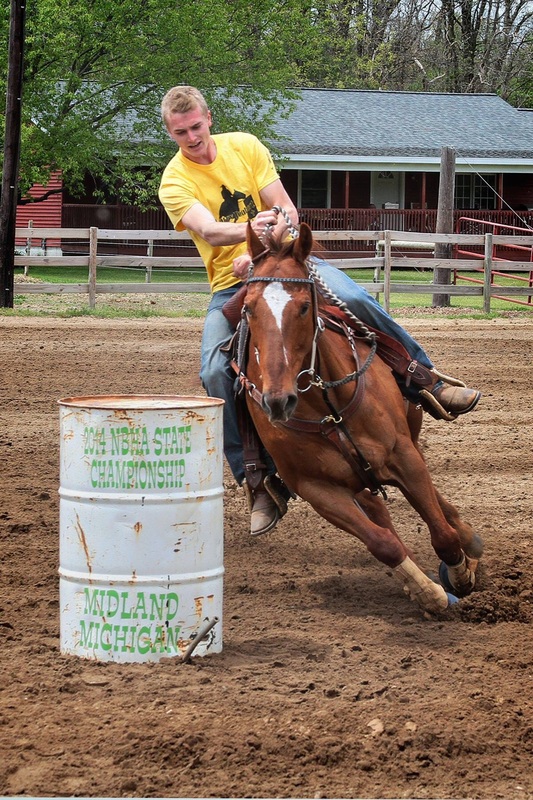 Tell us a little about your horse: “Red” is so talented and fun to ride. He has a personality of a 2 year old, but is all business in the barrel pen. Previous Meet Katie Kirila from Mercer, Pa and her ECSIF Horse!